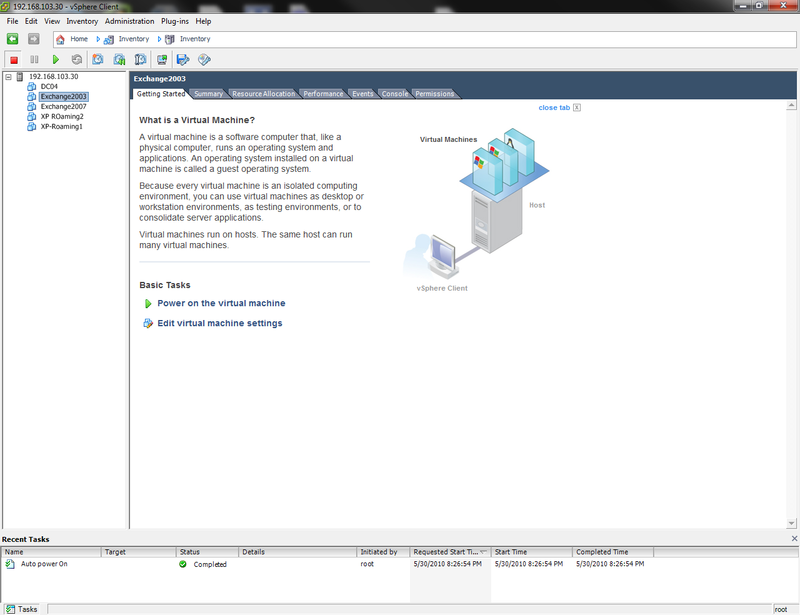 o All the traditional RHEL commands are available, including scripting options, you also can see the Service Console address on the VMware Networking section. o Not as full features as the VI client. 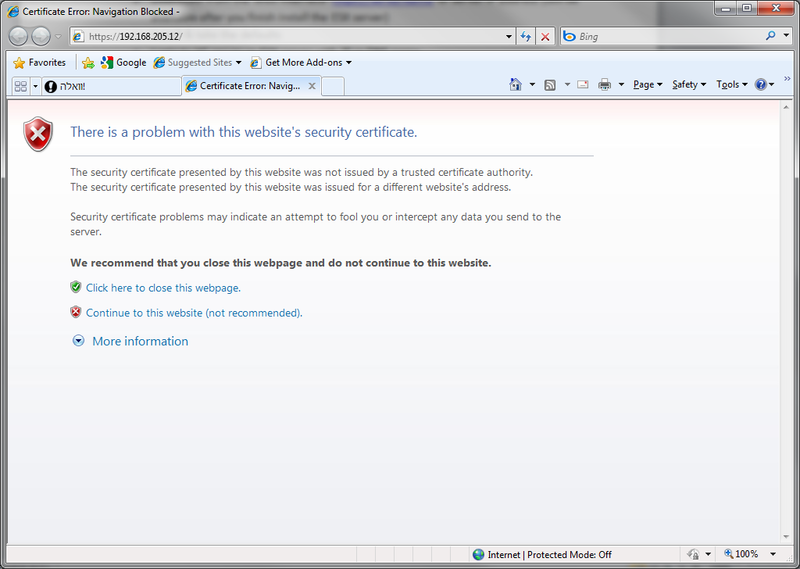 o Used to manage individual server only. 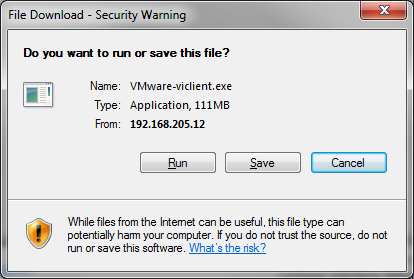 You also can use this feature for downloading VMware Client. 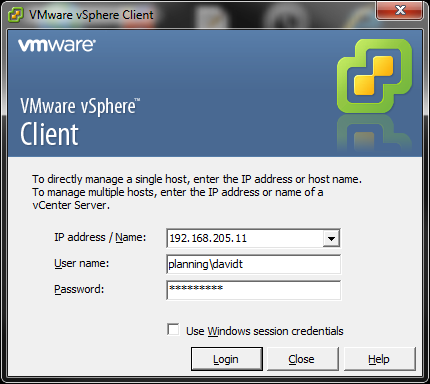 o A full GUI client for VMware ESX and Virtual Center. o Runs only on Windows system. o Can point to many ESX servers (But you need to Log out and Log in each server). o Required to be used for ESX server management. 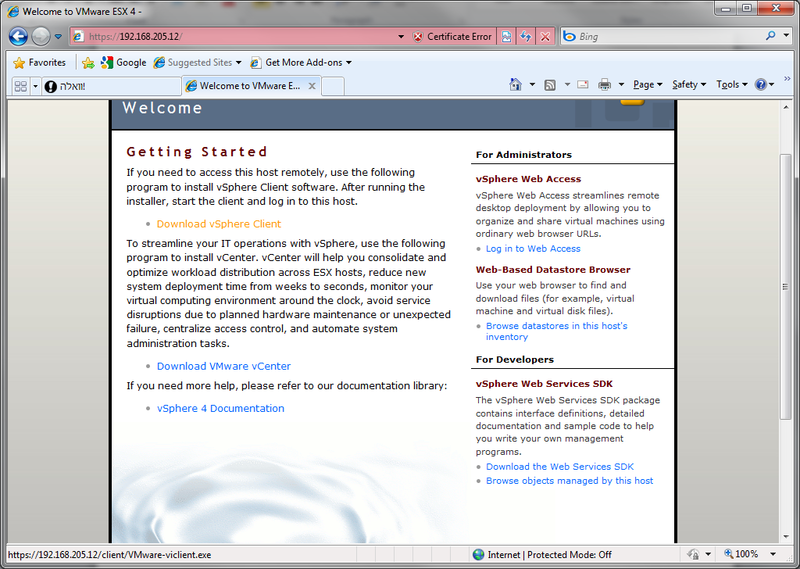 o Login to VC server or ESX server with IP or DNS name.